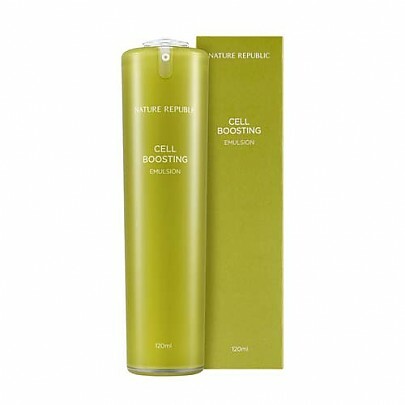 Radiante su cuidado de la piel con el [Nature Republic] Cell Boosting Emulsion! nuestro objetivo es ofrecerle los mejores productos coreanos para cuidar su piel, incluida Cosmeticos, Cuidado facial, Emulsión. Hydra Emulsión en línea. 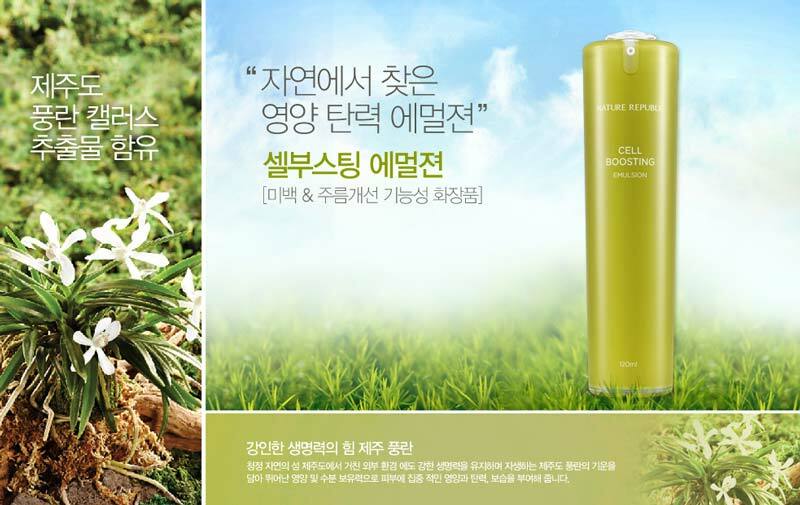 Nature Republic's Advanced Cell Boosting EX is a premium elasticity-strengthening product line that revitalizes the skin and makes it appear transparent by providing vitality to the skin. 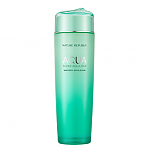 The fluid with silky soft texture provides moisture and vitality to the skin, and maintains healthy through skin activation. With angraecum callus culture extract, this fluid offers enriched nourishment to skin to create bright and smooth skin while illuminating vitality to skin to create radiant skin. 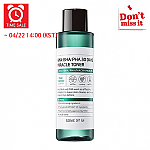 Moreover, medicinal mushroom extract in the fluid contains beta polysaccharide, which offers moisture to skin to create healthy skin. 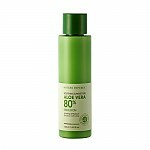 After using toner, gently spread over the face. Great product but the packaging is hard to use. 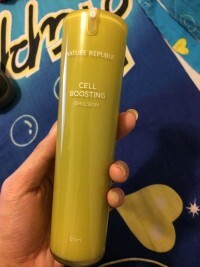 The product itself is good, very nourishing and moisturizing. The consistency is thick at first but when blended onto the skin it's melted to more of liquid consistency. My complaint is that the packaging is very hard to pump out the product, like very hard. I have to use force to get the product out. I think it's just that I'm unlucky and got the malfunction one, but I like the product. I love the packaging! very easy to use.